Poll: Outfit Contest #10 - Vote! In this topic you will vote on which outfit you thinks most beautiful,cool and flashy. If you create an account to vote on yours, you will be disqualified. Do not vote on your own entry, otherwise you will be disqualified from the event. Do not ask people to vote for your entry, otherwise you will be disqualified. Do not tell anyone which one is yours, otherwise you will be disqualified. Votes from Guests will not be counted as vote in the event. 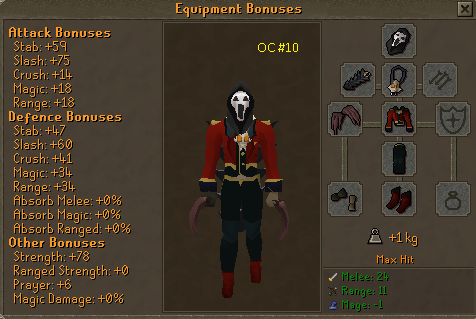 Congratulations to Adam for winning the Outfit Contest of this month!